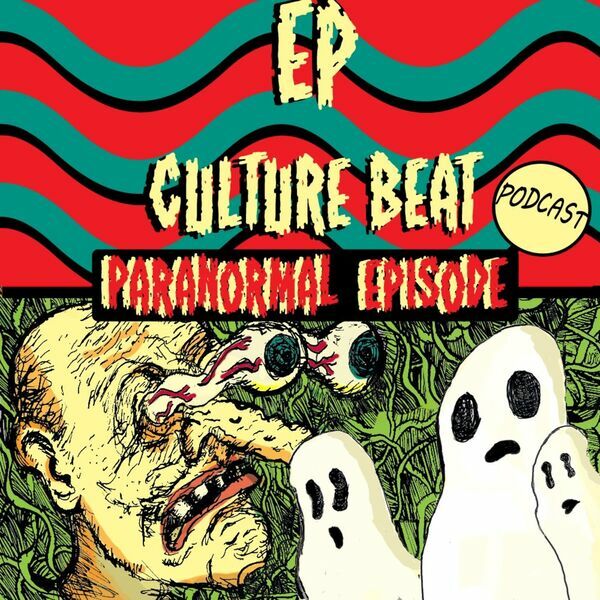 Our Paranormal Episode! We are THE Under World Source of El Paso, TX. Come along with us as we venture into El Paso’s paranormal realm. Prepare yourself for eerie interviews and tales with Heather Shade of Lost El Paso Paranormal, Leon Baker of El Paso Ghost Tours and Ramiro Galvan of Paranormal Research Investigations El Paso. This episode was produced by M. De Santiago and G. Armendariz. Hosted by M. De Santiago. All intro/outro, background music by G. Armendariz, *except where noted. Cover art by D. Reyes. Very Special thanks to the spirits who appeared, intentionally and not, in this episode. Rest and Party in Peace. *Music during ghost stories and some music during Heather Shade segment and Ramiro Galvan segment NOT by G. Armendariz. Said music used for community archive purposes, fair use. RATED FRKY.